In this week’s music news, Google’s hardware announcement is a step forward for artificial intelligence, Amazon’s streaming music plans are rumored, and BitTorrent abruptly ended their attempt to be a media company. We note the rise of The Chainsmokers. New work from Drive-By Truckers, Kate Tempest and Green Day get a listen. 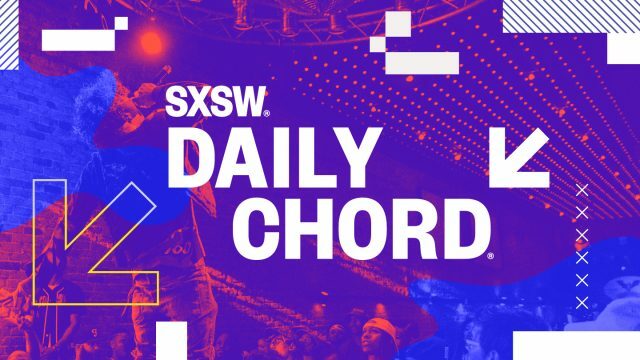 Thousands of smart people subscribe to The Daily Chord email blast and get each day’s stories to review, join them by signing up here. The Diamond Rio PMP300 – Can this classic 18-year-old MP3 player still cut it?